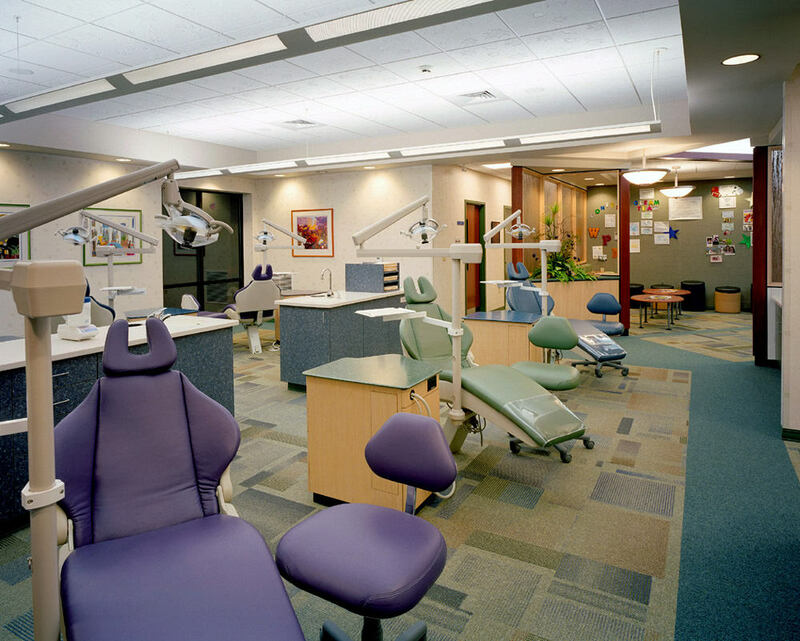 Howard Kulp Architects was commissioned to design a new 5,000 sqft condominium office space into an orthodontic office. 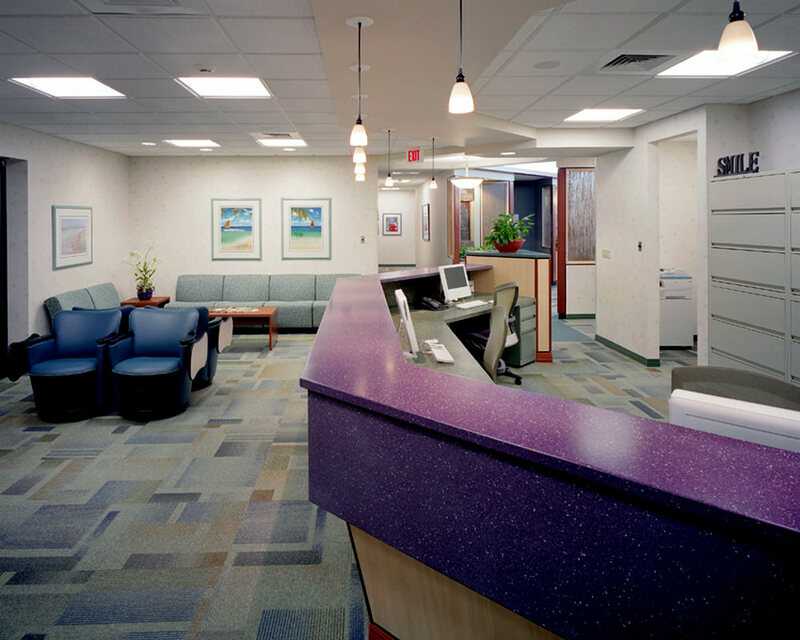 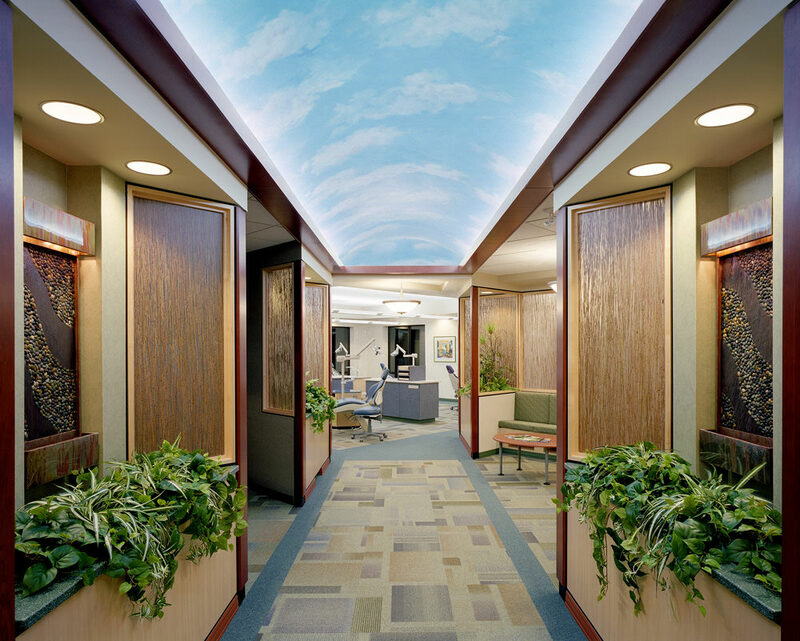 Dr. Frey wanted a bright and cheerful atmosphere for his staff and patients to experience. 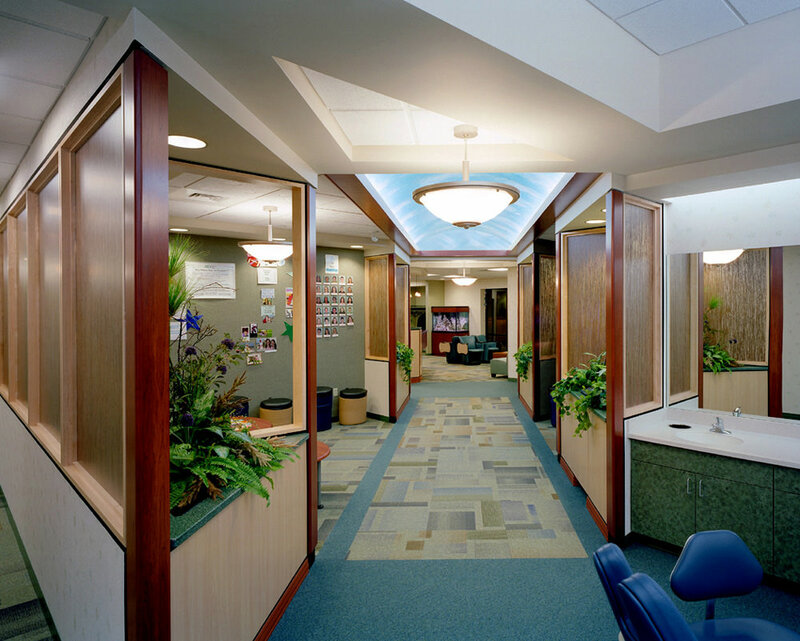 Howard Kulp Architects provided architectural, space planning, interior design and furniture selection services.